This year’s Annual Grocery Showcase West Trade Show took place April 13 and 14 at the Vancouver Convention Centre, The closed-to-the-public tradeshow featured 280 booths and over 160 exhibitors on the 65,000 sq. ft. trade floor. Limmi lemon and lime juices are made from freshly squeezed Sicilian lemons. This is not juice from concentrate, and if you tasted it you’d believe me. The neck of each bottle is fitted with a special capsule containing essential lemon oil that is released each time the product is used. Each package has the juice of 8-10 lemons. 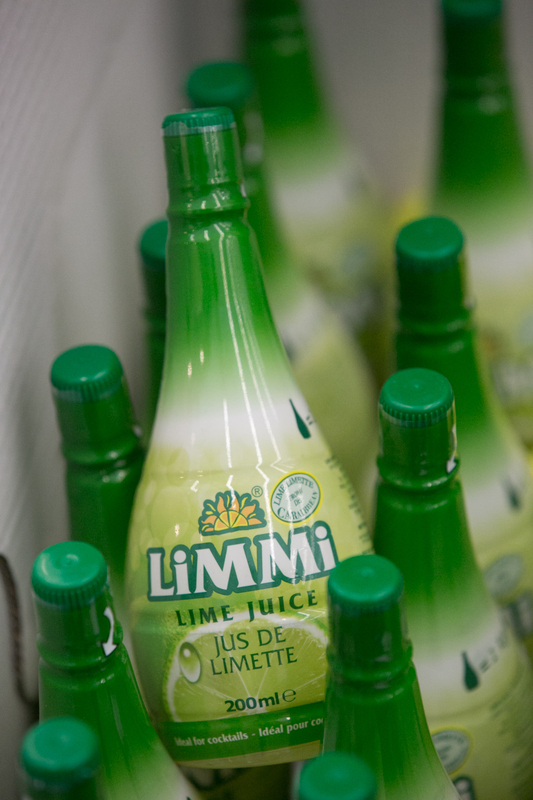 Even after the bottle has been opened, Limmi juice will stay fresh and retain its flavour for a long time if properly refrigerated. This product is so good and so convenient, I wouldn’t be surprised if it became a staple in every kitchen (and bar!) soon. I’m officially addicted. I’m using it on everything, from cocktails to sparkling water to food, to everything. Limmi will be available soon at Walmart and will retail for approximately $2. 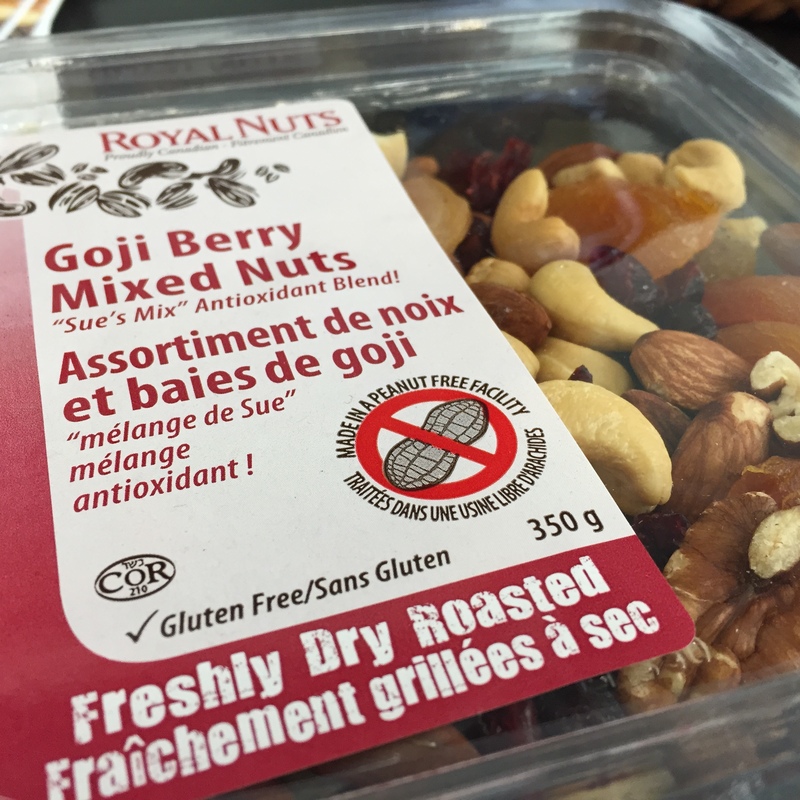 Royal Nuts are exclusively dry-roasted through prolonged exposure to heated air, not oil. Their unique process enhances their flavour, scent and crunch without adding calories or reaching temperatures that hinder the healthy nutrients nuts naturally boast. The nuts are produced and packaged in a nut-free facility and can safely be consumed by anyone who suffers from a peanut allergy alone. And they’re delicious. This product is soon to be a staple at all home bars. 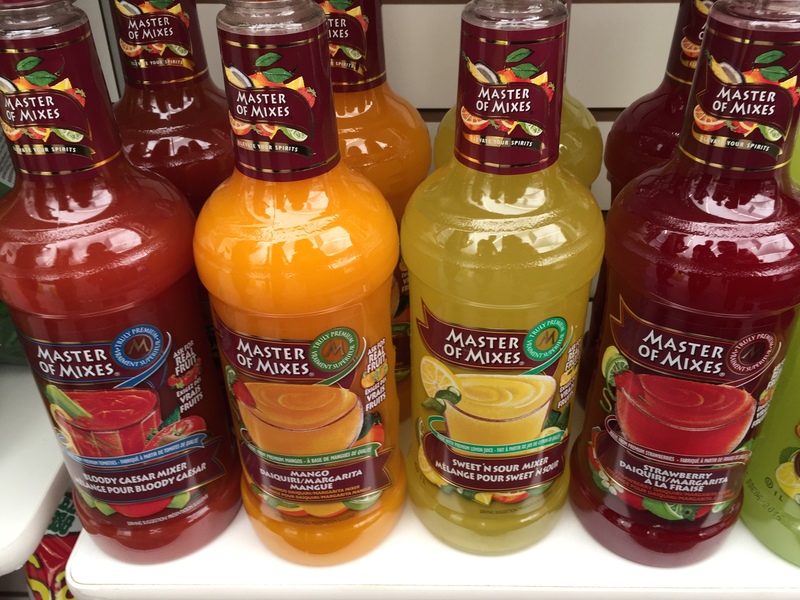 Master of Mixes carries a large variety of ready-made cocktail recipes – just add alcohol. The brand only contains premium juices and natural sweeteners to give your cocktails a “made from scratch” flavour. So simple. So delicious. These are so convenient when throwing a party – you can spend more time with your guests and less time behind the bar! 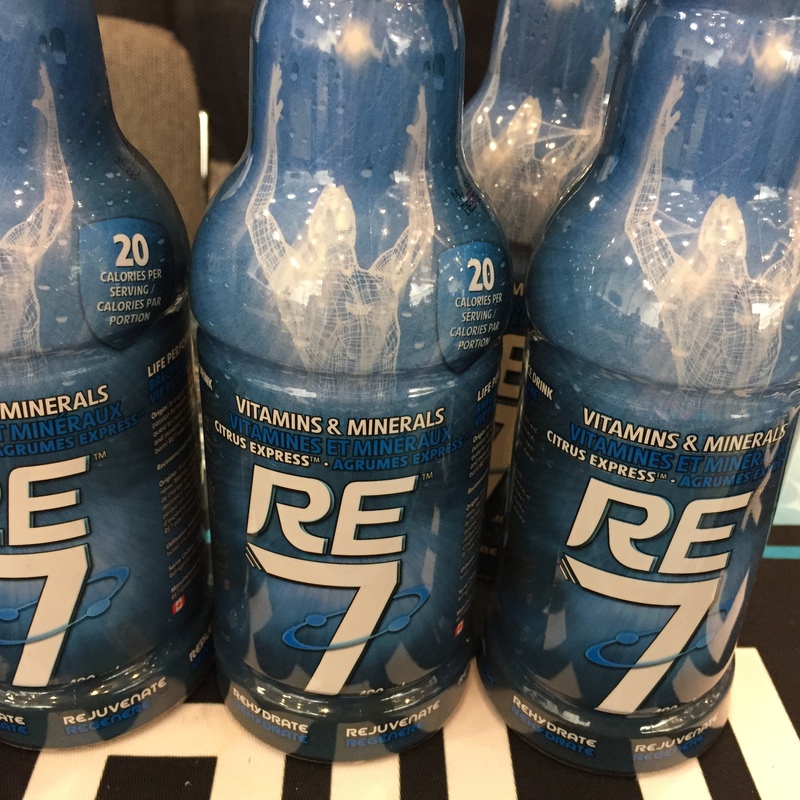 RE7 is not an energy drink. It’s a performance recovery drinks containing 11 essential vitamins and minerals. It gives you the perk you need when you need it, without caffeine or sugar, so there’s no crash afterwards. Best of all? It’s an all Canadian Company. Look for these products coming soon to a grocery store near you!